Listen as American writer, Jennifer Egan, talks to music and book journalist, Garvia Bailey, about the process of writing historical fiction and creating characters that are real and believable - whether they are a woman diver bucking conventions in 1920s New York (Manhattan Beach) or a 1980s rock and roll executive in A Visit from the Goon Squad. 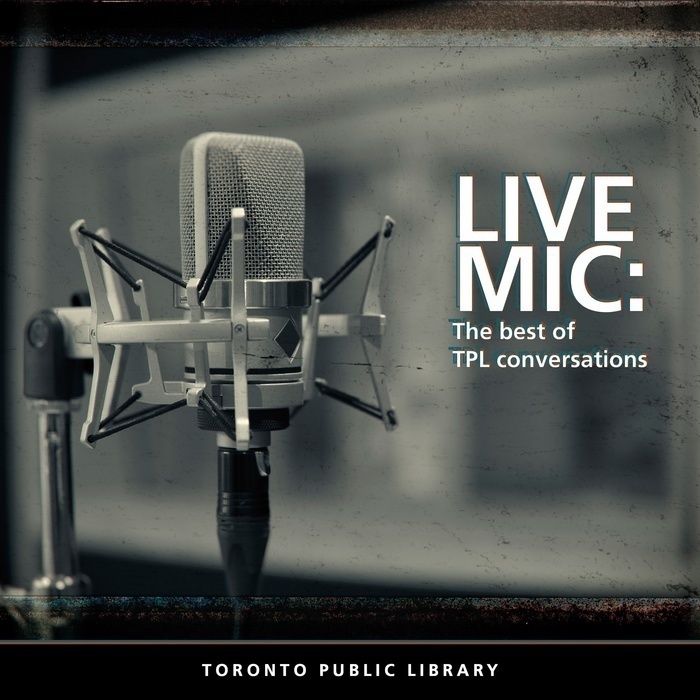 This event was recorded on Monday, October 30, 2017, in the Toronto Public Library’s Bram and Bluma Appel Salon. In this 18 minute discussion, Egan talks about how she creates these characters from the past, what research she does and how the issues from her own life are subtlely embedded in her work. 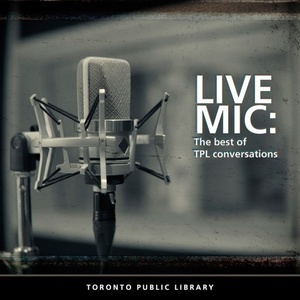 Garvia Bailey is a regular host for TPL's Bram and Bluma Appel Salon series, having interviewed Roxane Gay, Dave Bidini and others, and is the former host of Good Morning Toronto on JazzFM. She is currently working on a forthcoming podcast series with the Toronto Public Library featuring some of Canada's best-known writers and their views on the Harlem Renaissance.